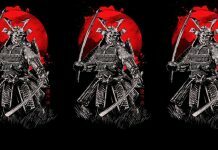 The Martial Arts Schools Directory is a hidden gem for people looking for a martial arts school and a treasure hidden in plain sight for martial arts schools. Can I tell you a story? Keep in mind that I’m making a point, but let me do it by giving you a brief illustration. A man was strolling along the banks of a stream. He happened to see an unusual looking stone. It was a little smaller than his fist. Curious he picked it up and examined it closer. It was an interesting looking stone but he didn’t think it worth keeping. He tossed it aside and continued along his way. A few hours later another man came along. He too saw the stone and picked it up. Unlike the other man he decided to take it with him and investigate it further. It turned out that the stone was a diamond. Like many of us the first man couldn’t recognize a diamond in the rough but to the man that did, it made his fortune. The nature of the stone was hidden from the first gentleman but if it was hidden at all it was hidden in plain sight. Cute story, don’t you think? Would you believe it was based on a real incident? There are many treasures that evade the awareness of many of us though we see them all the time. I would like to speak on one such treasure. Most of us who teach would like to have more students. It isn’t easy to make a success of a martial art school, especially in today’s economy. Most of us can’t afford to advertise in the major martial art magazines. It costs too much. There is another alternative though. 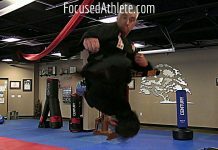 Dana Stamos is the creator and editor of USAdojo.com, MartialArtsEntertainment.com, FightCon.com and the MartialArtsSchoolsDirectory.com. I write for Dana on USAdojo.com. The martial arts are her passion and she knows them and its players as few people do. 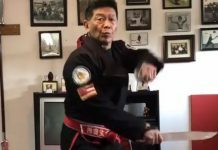 Each of these sites are treasures, but the Martial Arts Schools Directory is a hidden gem for people looking for a martial arts school and a treasure hidden in plain sight for martial arts schools. Many of us have seen it but few recognize it as the opportunity that it represents. 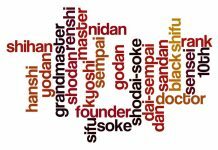 According to its “Dashboard”, Martial Arts Schools and Businesses Directory is visited by about fourteen thousand visitors in any given month. 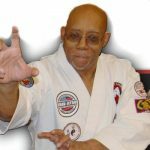 Dana gets so many calls from people looking for schools or businesses which is one of the reasons Martial Arts Schools Directory was built, so people had a professional web site to visit to find the info they need. 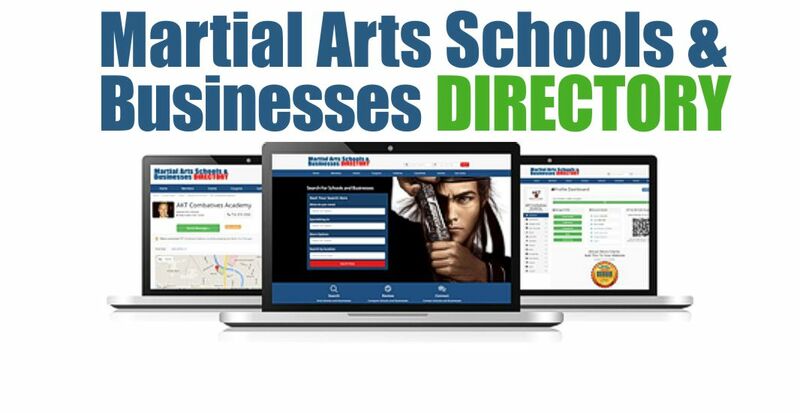 Take the opportunity to visit the Martial Arts Schools and Businesses Directory, today. Such an opportunity can mean the difference between success or failure in your endeavors. I would also suggest that you contact Dana at 775-721-9110, if you have questions about the site. It’s too good an opportunity to pass up. 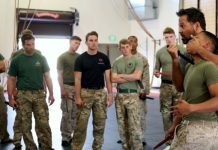 Martial Arts Ramblings . . .